The Pebble seems to be doing OK in the smartwatch space considering its humble beginnings, though we’re not so sure about the recently released Galaxy Gear. It’s pretty pricey, after all, and only pairs with a couple of Samsung devices. There’s Sony’s offering too, though you don’t seem to hear much about that. What we really want to see is a device so stunning it blows the market wide open, a watch that leaves us reaching down to the ground to pick up our jaw so that we can fit it back in place to verbally express our glee and happiness that an awesome wrist-based gadget has finally made it to market. Could Google’s smartwatch be the one? According to a 9to5Google report Monday, we may be about to find out. An unnamed source told the site the watch would be coming “sooner rather than later” – admittedly a vague forecast, certainly unspecific, and definitely not that useful. But it could mean we see something before the holiday season, rather than next year. Or next week rather than the week after. Or today instead of tomorrow. Sure, it really depends on how you look at it, although one date mentioned in the report is October 31. The source also told the site that Google Now would be very much at the center of the Mountain View company’s high-tech watch – which is apparently going with the codename ‘Gem’ – with users able to ask a question and receive a response on its interface, as well as receive lots of contextual information via Google Now’s info-laden cards. 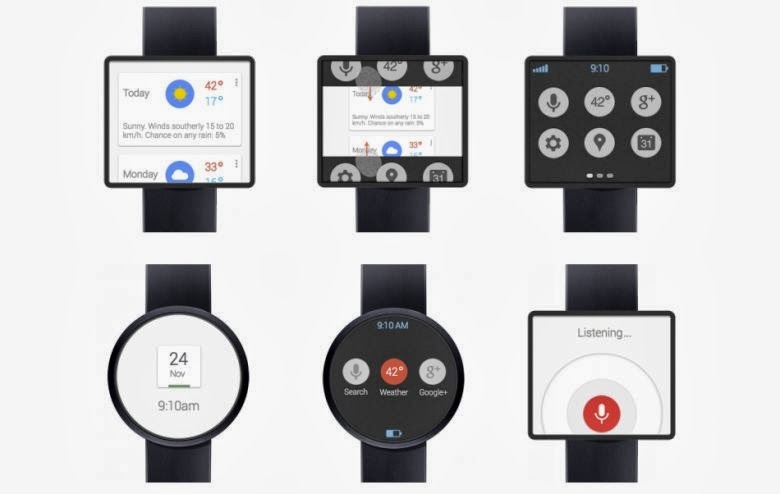 The company is also said to be working on ways to extend the battery life of its smartwatch – a major challenge for makers of a little device like this – as well as focusing heavily on Bluetooth 4.0 connectivity. The Google Now integration could certainly work to loosen those jaw joints a little, though what’ll really send it groundward will be an awesomely cool design the likes of which we’ve never seen. Can Google come up with the goods? Hopefully all will be revealed sooner rather than later.